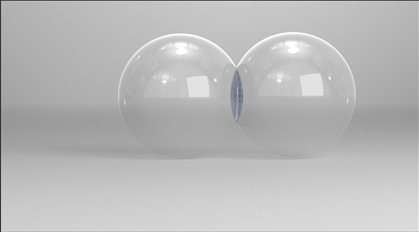 Click here for this information as a Vray Learning PDF. 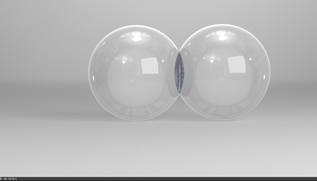 This is a comparison of a simple 3ds max scene that has different background setups. 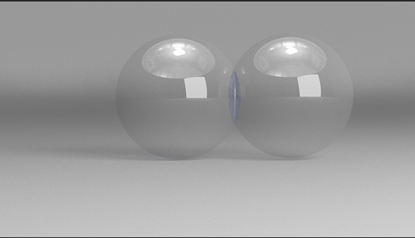 All the way through Vray Advanced 3.4 GI was set to Brute Force, Brute Force at the same low-quality setting. It was lit by a Vray Dome Light with HDRI in the texture slot and one Vray plane light which is the square that can be seen in the reflections. Photography Background (cylinder encompassing the whole scene with open top meshsmoothed so that there is an even transition from vertical to horizontal. 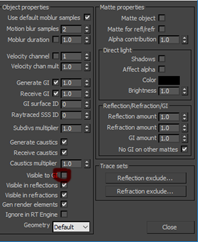 Vray settings Low Brute Force / Brute Force 1280 720. 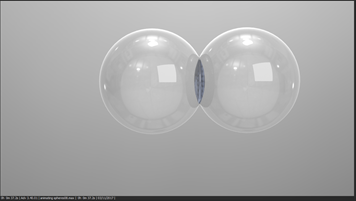 Vray Properties of the Photography Background object have set to GI off. 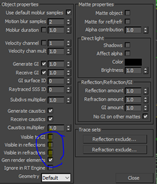 This gives a render time of 6min 15 sec. Background White Plane with Radial Opacity render time is 3min. 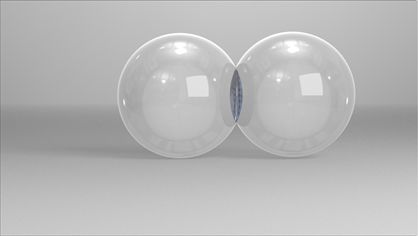 This entry was posted in Vray Tutorials. Bookmark the permalink.